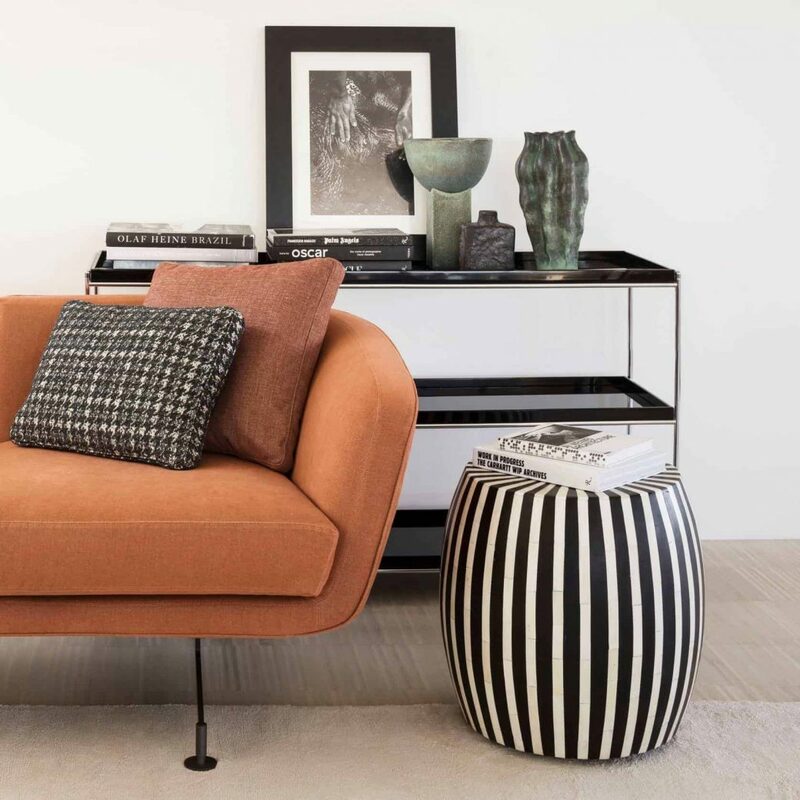 Soft lines enriching the Kartell lifestyle. 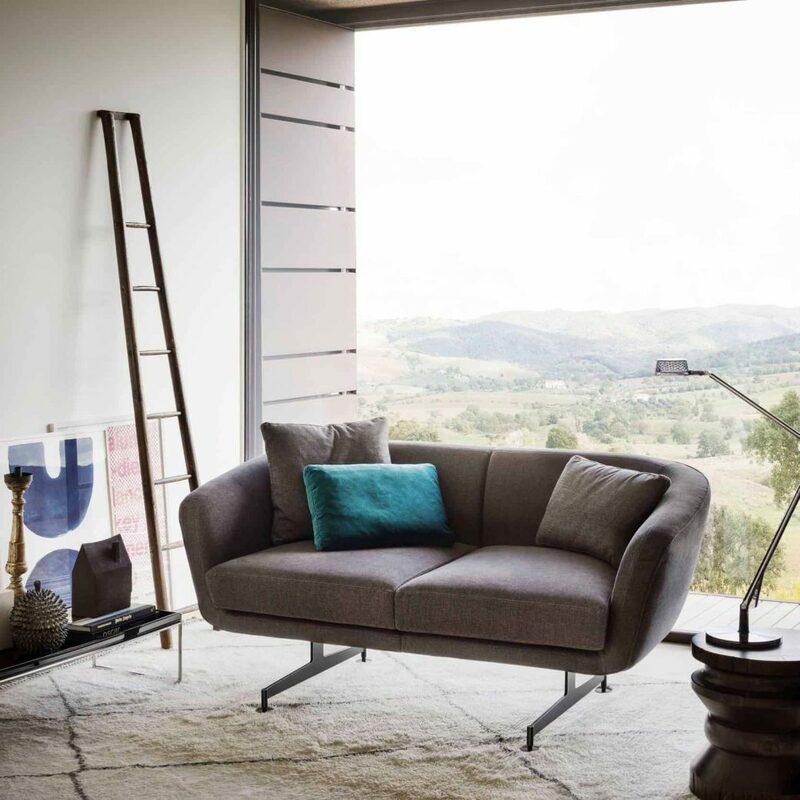 Discover the new Betty sofa by Piero Lissoni. Betty is the new sofa by Piero Lissoni. 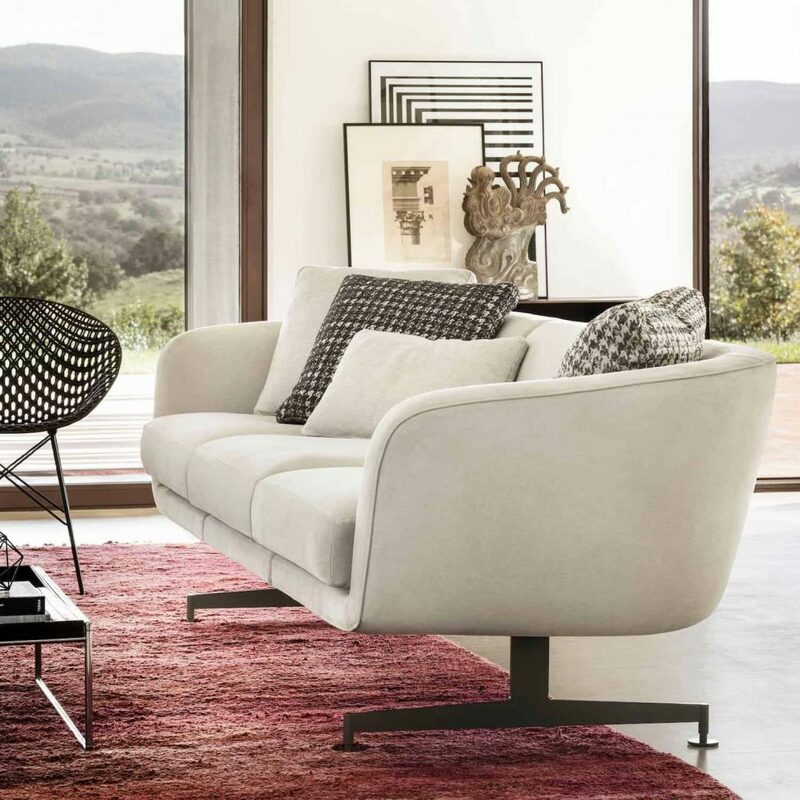 Betty sofa by Piero Lissoni. Simple shapes dress up a new lifestyle. Face armchair and Betty sofa.